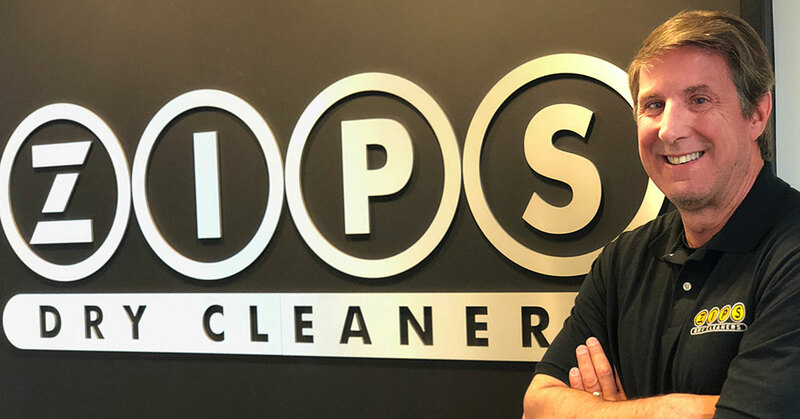 Backed by strong leadership and a winning blueprint for success, ZIPS Dry Cleaners is poised to become a nationally known brand through its same-day, one-price business model and strategic franchising. 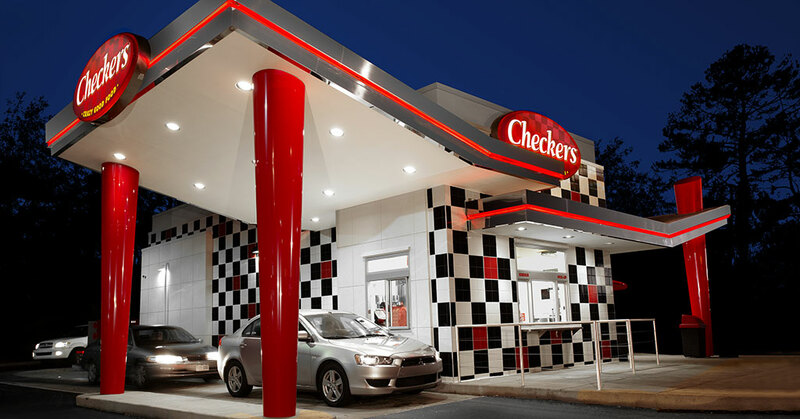 Checkers & Rally's is a burger brand that has always stood out from the crowd. 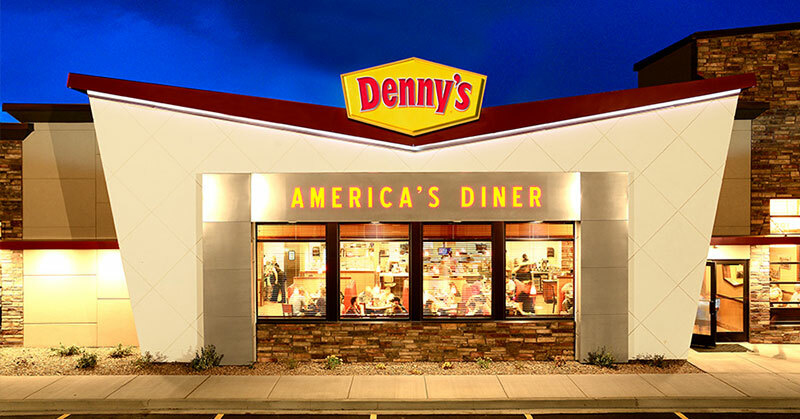 Their restaurants have been identifiable for decades now because of their signature black, white, and red diner-style decor. 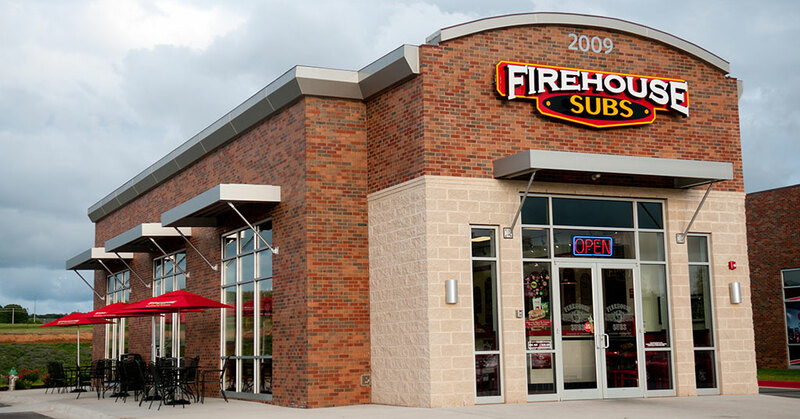 Firehouse Subs has always believed in the idea that the best way to build a successful restaurant is to exceed guest expectations while delivering upon a brand promise of hearty and flavorful food, heartfelt service, and public safety. 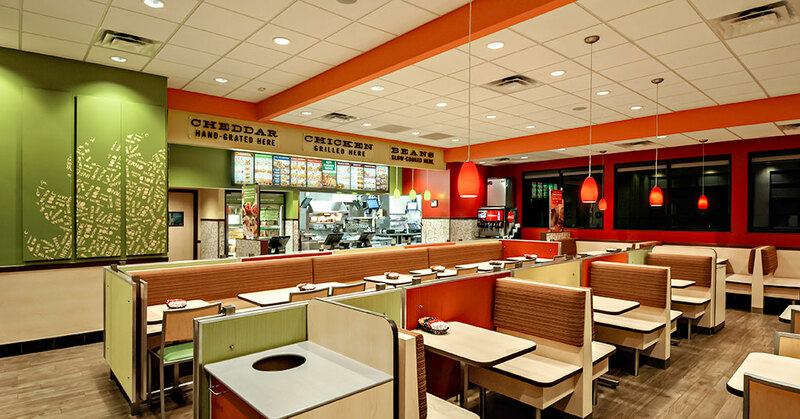 Del Taco has long been committed to its fresh, quality food, its loyal customer base, and its dedicated, hard-working franchisees. 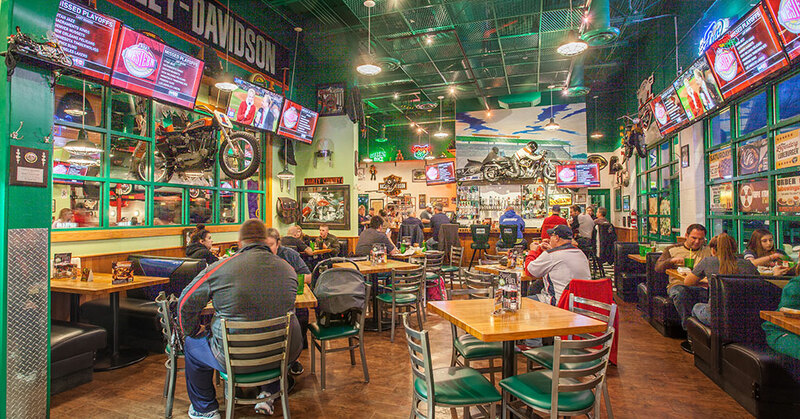 Casual dining franchise Quaker Steak & Lube is fueling up for growth with new routes to expand the iconic motorsports-themed brand nationwide. 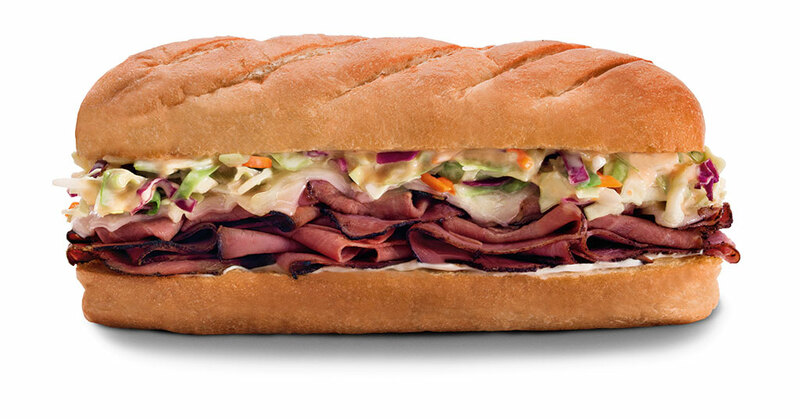 Firehouse Subs has long been committed to preparing tantalizingly tasty subs piled high with fresh steamed meats and cheeses all tucked perfectly into toasted private recipe sub rolls. 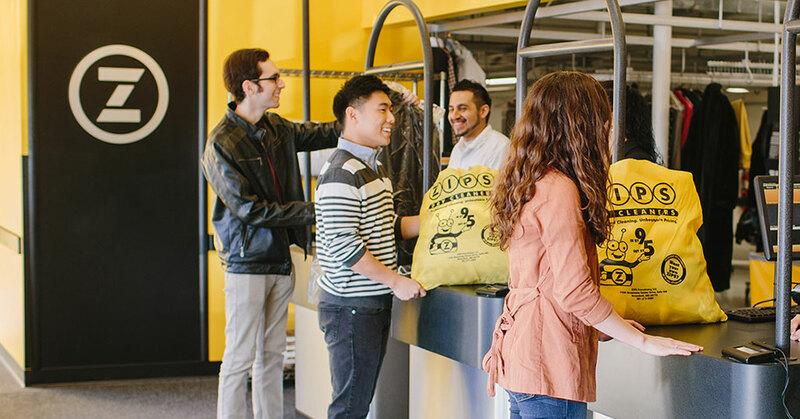 ZIPS Dry Cleaners, known for its revolutionary one-day, one price business model, is hitting the road to strategic growth on the fast track to disrupting the industry as a national brand. 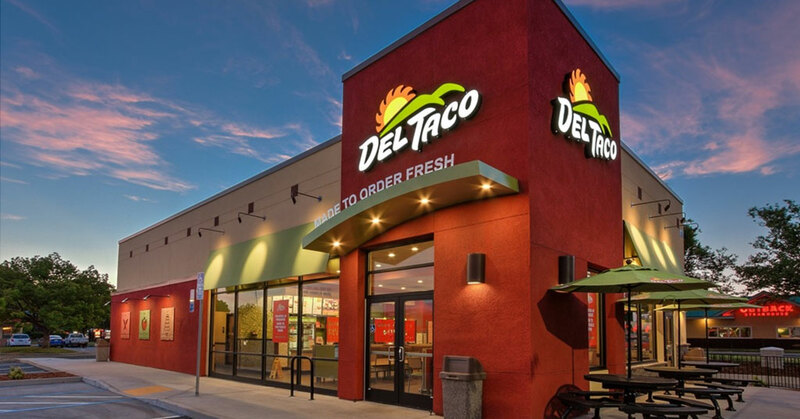 March is Women's History Month and Del Taco is proud to have numerous successful female franchisees in its system. 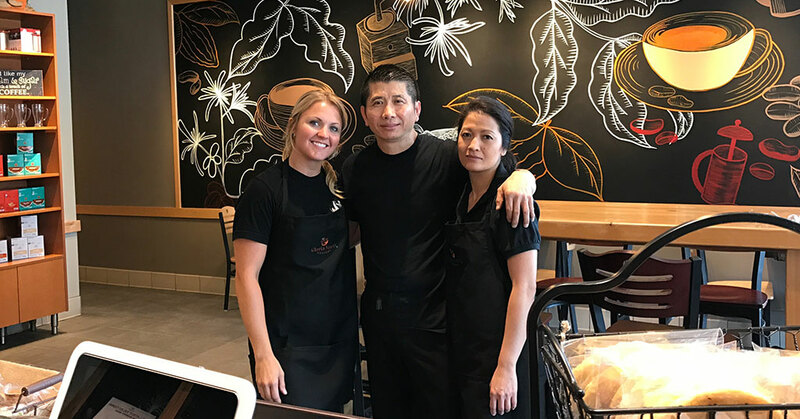 That's not surprising considering female entrepreneurship has been on the rise in America for more than two decades now. 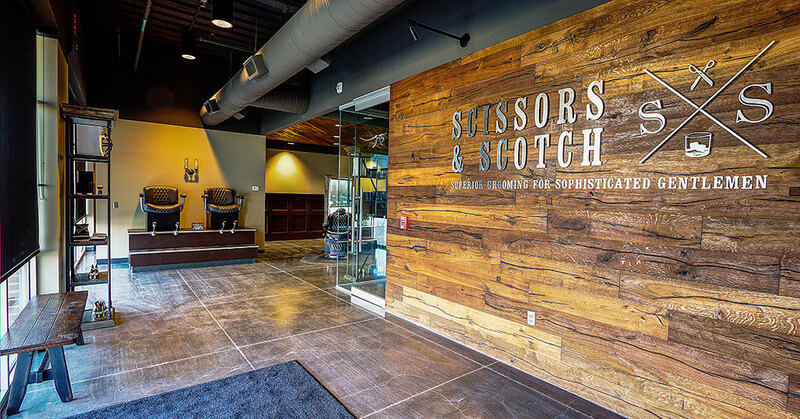 The Millennial generation is pushing the needle when it comes to owning and operating their own businesses. 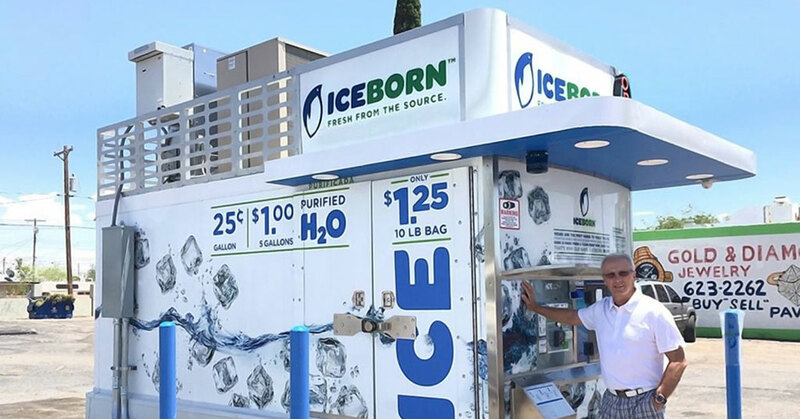 In fact, Millennials have launched twice as many businesses as boomers, have access to more resources then previous generations, and they are opening businesses at much younger ages, according to research from BNP Paribas and Scorpio Partnership. 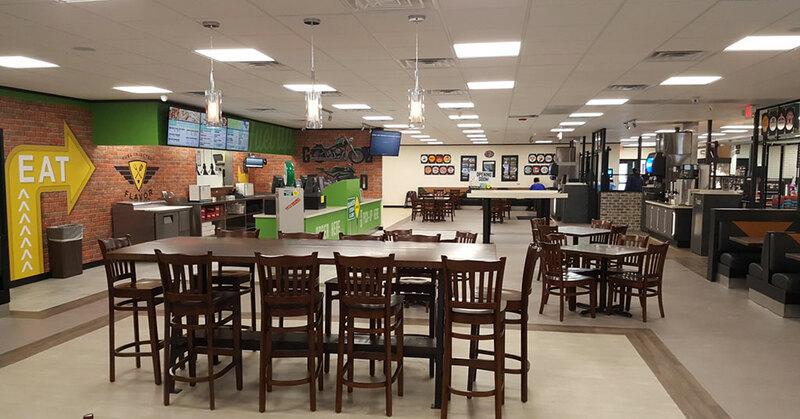 Quaker Steak & Lube is hitting the road to growth by launching a new quick-service concept and limited time development incentives set to drive aggressive franchise expansion. 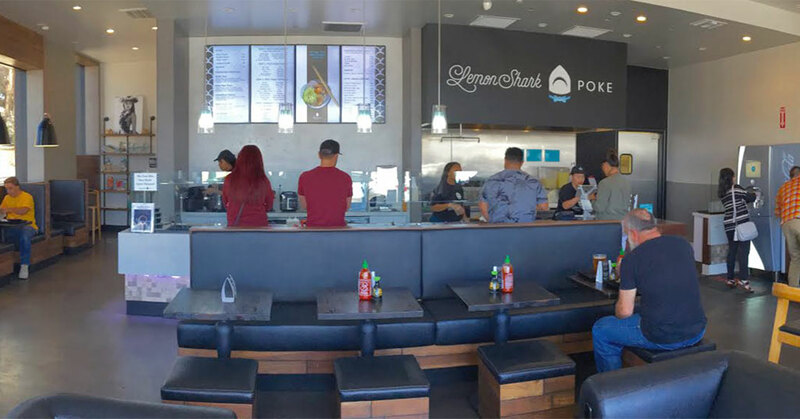 In a crowded field of franchisors, one stands out as a totally unique opportunity for savvy entrepreneurs who are looking for a cutting-edge business. 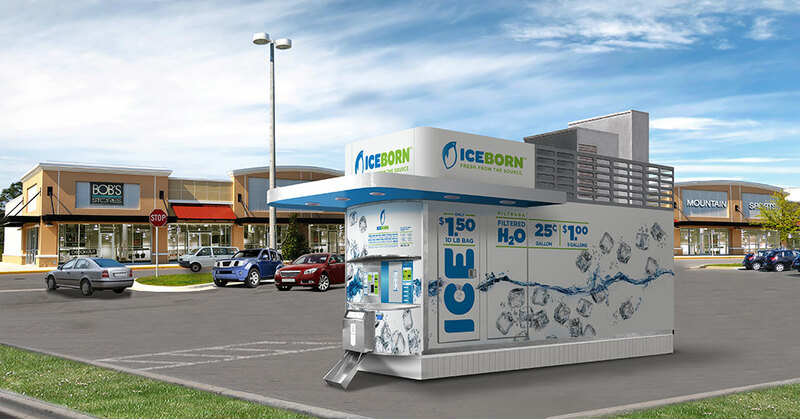 In 2003 Florida-based Ice House America (IHA) pioneered the unique water and ice vending machine business concept, which led to IHA launching their franchise brand, IceBorn, in 2012. 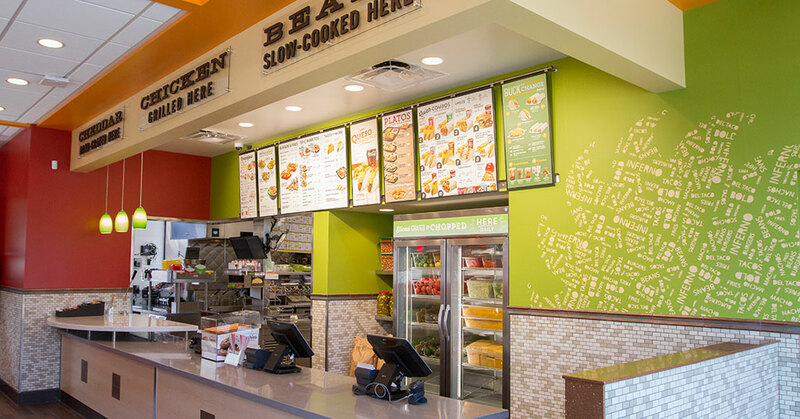 While it's not uncommon for a brand to experience local buzz and strong initial sales when opening in a new market, Del Taco has demonstrated that by offering freshly made food, served quickly and at a tremendous value, these sales results in new and outer markets can be sustained, with restaurants thriving long after the grand opening excitement has passed. 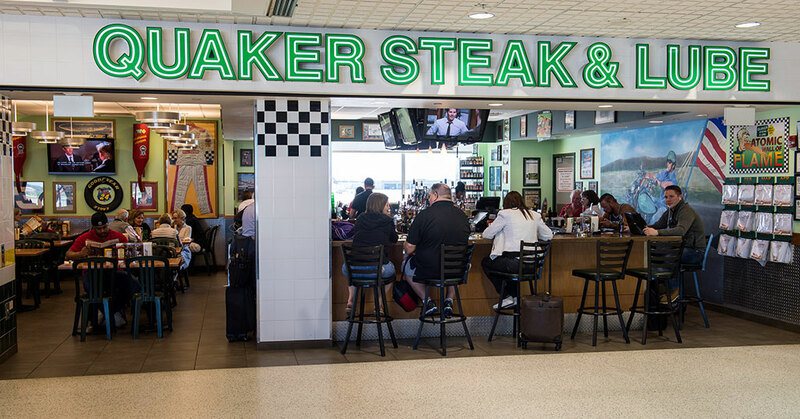 Quaker Steak & Lube will ring in the New Year poised to accelerate strategic growth as the fun-family casual dining brand hits the road with a fresh focus for nationwide expansion. 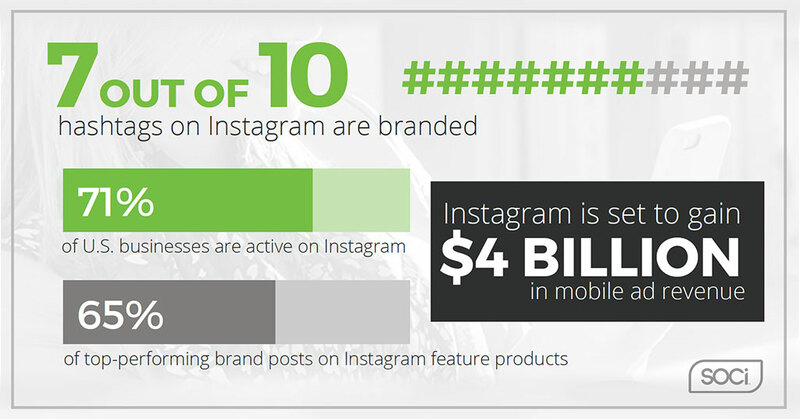 Are you sharing your franchise story in the widely popular photo-sharing world of Instagram? 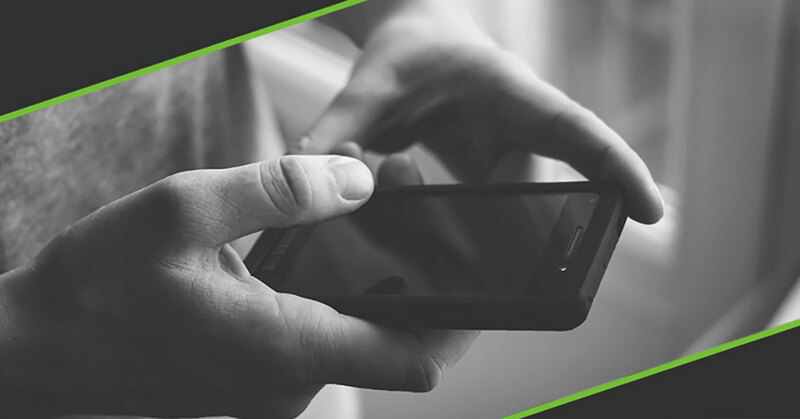 If not, social media management experts say, it’s time to start. 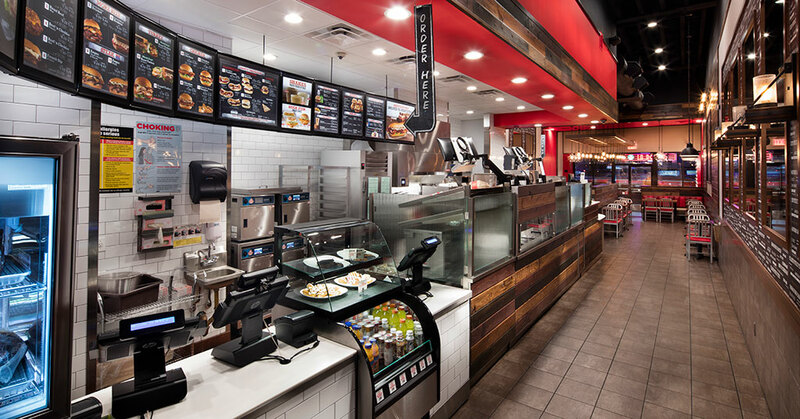 For franchisees of casual dining brand Quaker Steak & Lube, the catchy mantra, "There's always something happening at The Lube®," has never rung more true. 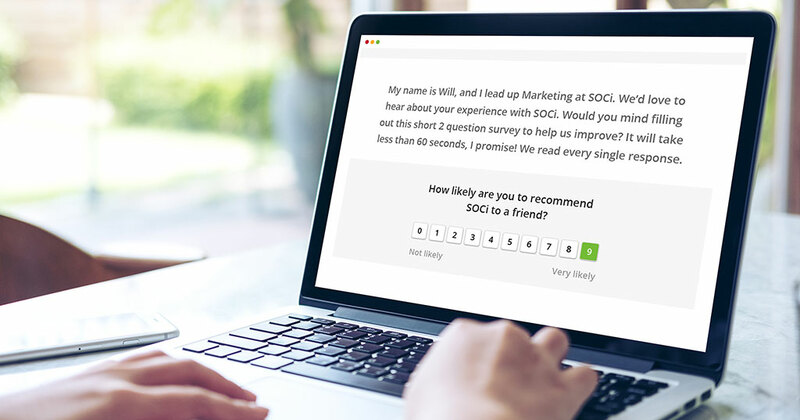 At SOCi, the leading enterprise solution for large-scale social media marketing, we believe a successful social strategy is more than just good content. 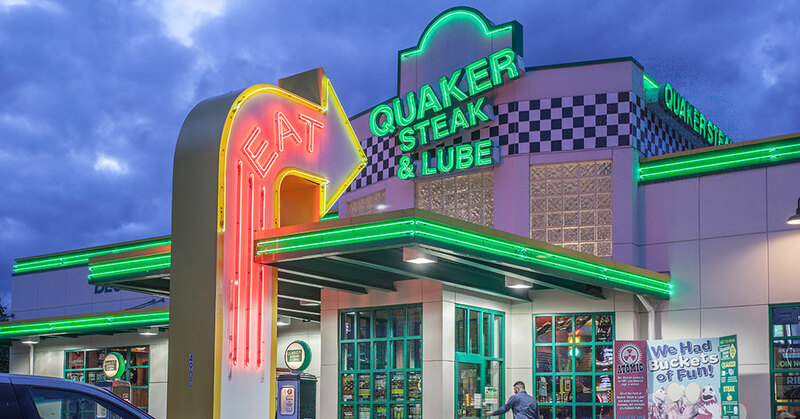 Quaker Steak & Lube is revving up to expand the fun family casual-dining brand nationwide, fueled by award-winning food and unmatched leadership in franchise development. 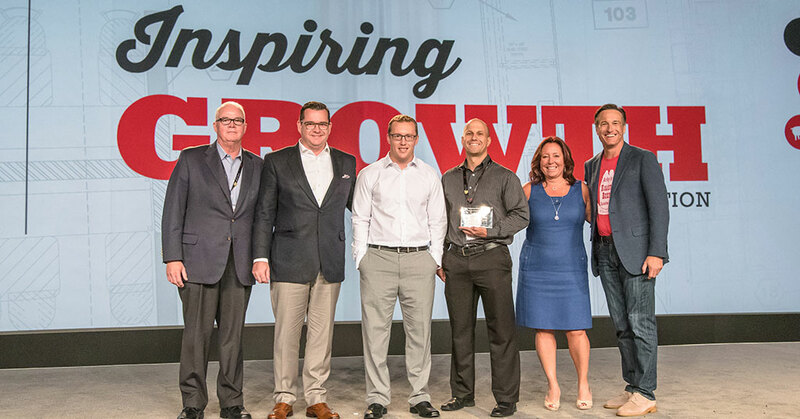 Arby's franchisee Joe Brumit has a winning formula, one that's been nearly 30 years in the making. 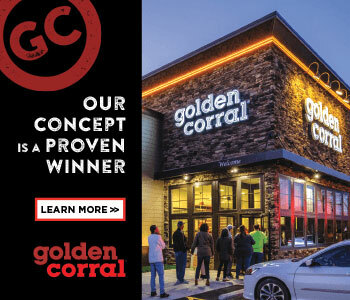 "We focus on the basics of running good restaurants," he says. 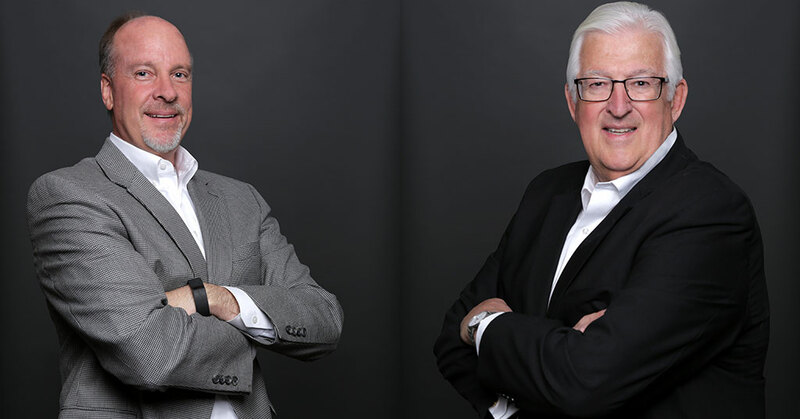 "And we really pride ourselves on developing people." 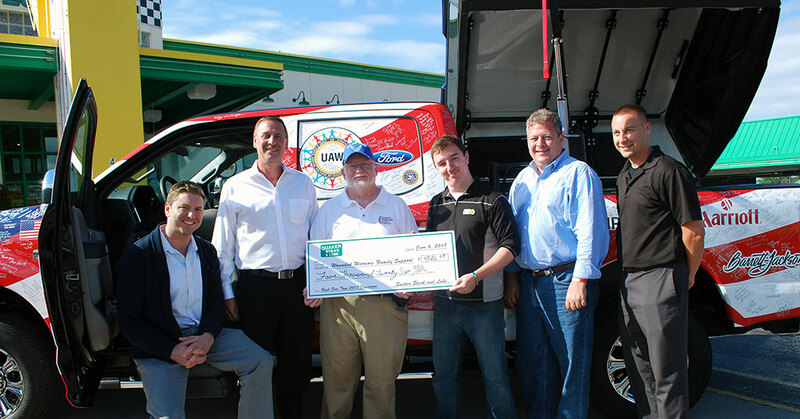 Quaker Steak & Lube, the casual dining franchise know for its award-winning food, wings, and more than 20 sauces, also earns kudos for its nationwide commitment to communities. 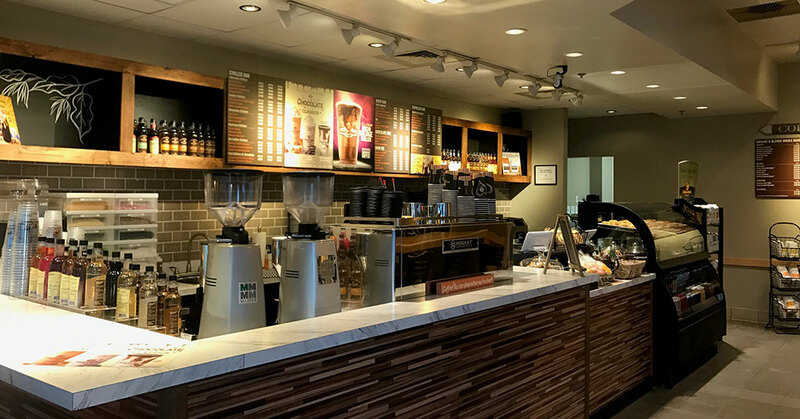 Most brands know that it is important to have a corporate social media presence, but simply being online is no longer enough. 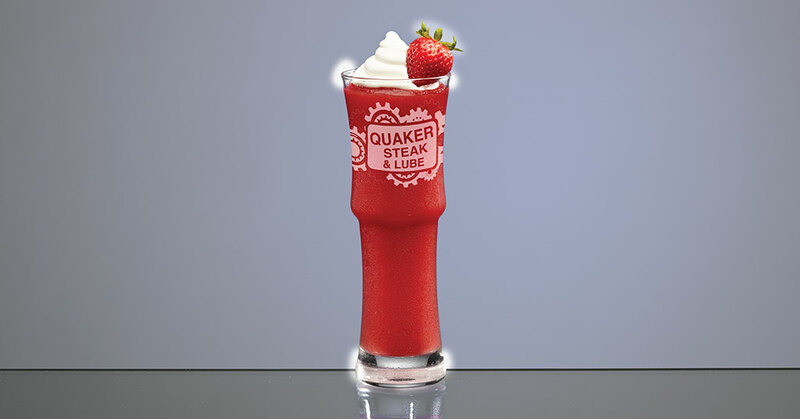 Quaker Steak & Lube takes beverages seriously. 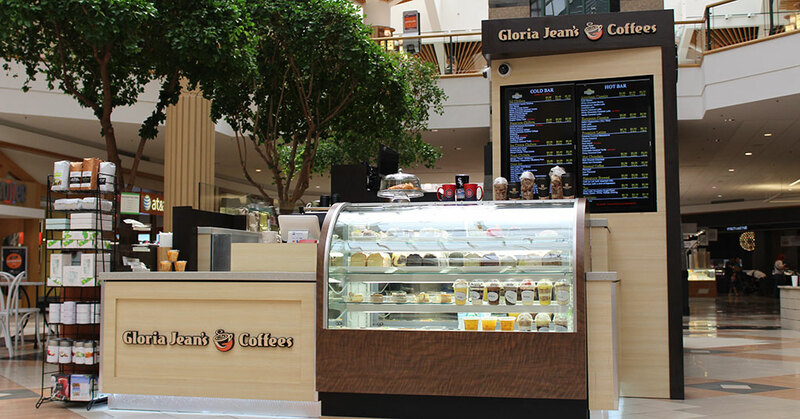 It’s why the brand’s revamped drink menu is so much fun. 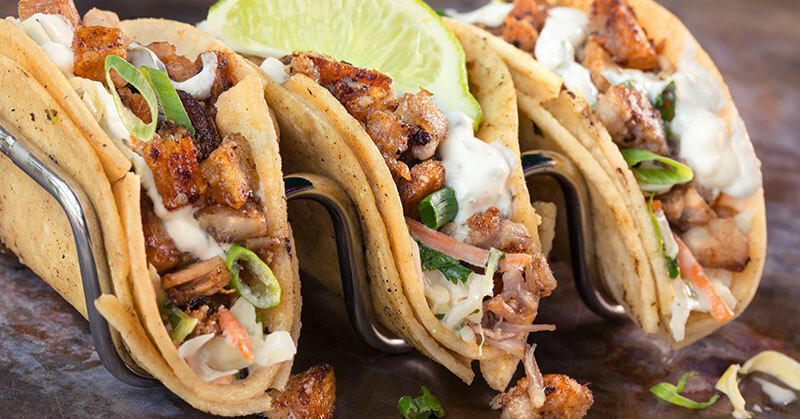 Quaker Steak & Lube is revving up aggressive growth plans for the brand with a new menu that is all about the "wow" factor.